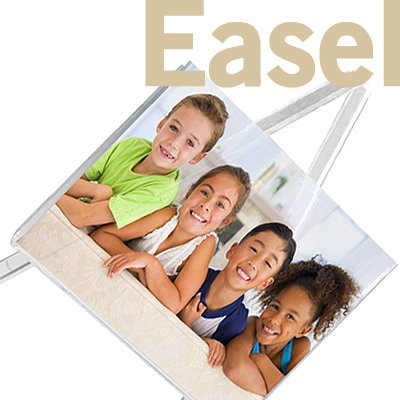 Photo Holders Display your Treasured Memories or Printed Promotional Material. Picture frames are one of the most important non-verbal ways communication takes place between people of all different ranks, races, and places. Photo keepsakes can be placed in work locations or homes to give others a glimpse of who is important in our life, such as kids, significant others, parents, siblings, and pets. The desktop displays, countertop picture frames will make sure your favorite images are the center of attention, while still being protected by the glass pane that is placed inside the enclosure. We offer ready-made holders in an amazing array of typical portrait sizes at low prices and sometimes even in bulk. 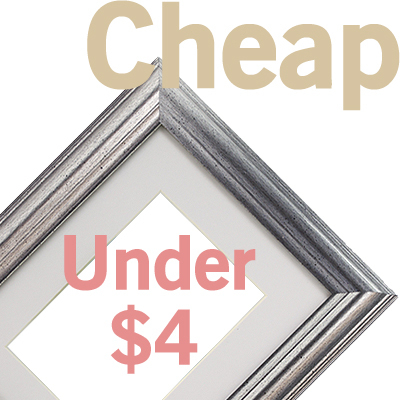 These picture frames are cost-effective fixtures that customize your interior environment. The vast online selection features finishes and styles for any and all occasions, available in so many types and made of so many materials that they can't all possibly be listed here! 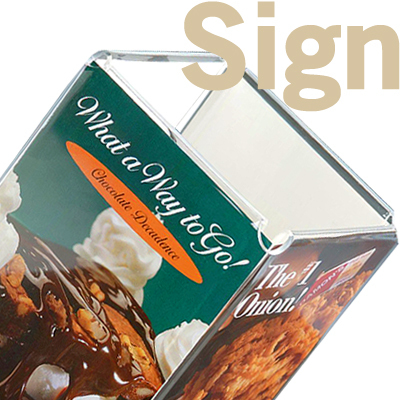 Ready made displays are available in wood, metal, and plastic materials. 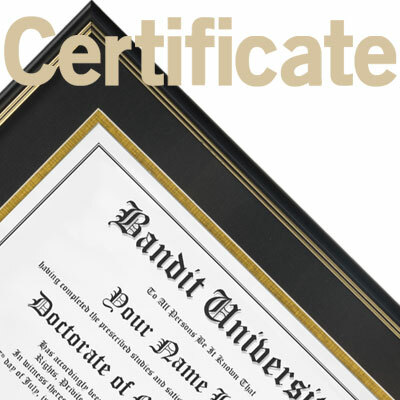 These print frames with retail advertising abilities are diverse and will make a statement in businesses, homes or restaurants. When choosing make sure to think about the finish, color, and type of material that will best coordinate with the existing decor of your home, business, or office. 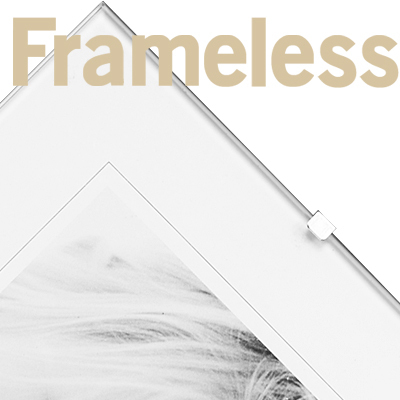 Why use picture frames to display your photos? Relive a favorite vacation or enhance your memories of loved ones. Protect your treasured images from creasing and dust. Accent your interior decor with the frame style of your choice. Wood Picture Holders are the traditional choice and remain the most common ready made type today. 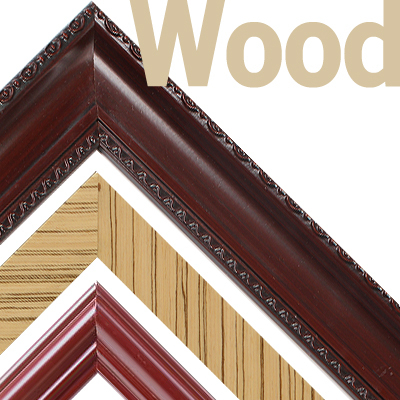 Wood photo frames add warmth to interiors with their natural appearance and rich stained finishes. We supply print holders in standard sizes with or without mat boards, and many different styles provide tons of options. Choose from handsome stained wood finishes, painted colors, or frames with gilded gold. We also sell collage and themed styles, offering a huge variety to suit any occasion. Metal Picture Displays express more modern attributes and these photo frames offer more styles than any other material thanks to its versatility. 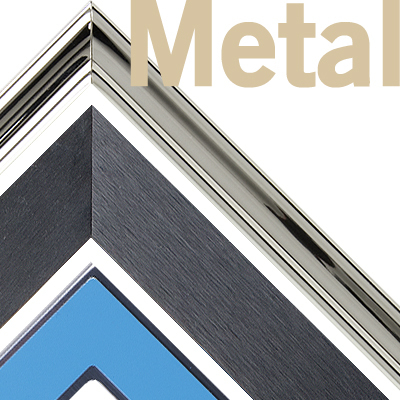 Simple metal profiles are usually extruded in long lengths, then cut to size and assembled with corner hardware. Other metal frames feature very intricate decorative castings with ornate details, perfect for displaying very special photographs. 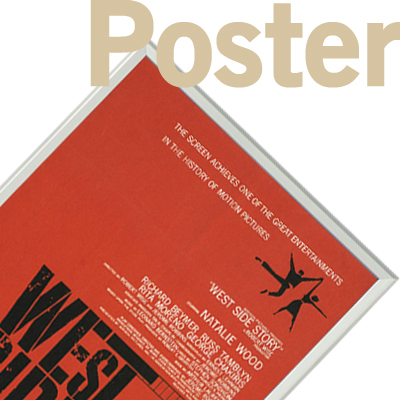 Poster frames are also available for sale with easy-open snap frame edges. 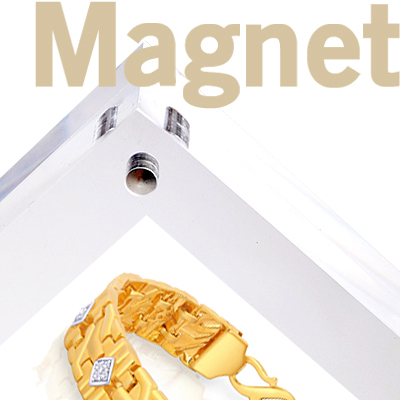 Another attribute of metal photo frames is their ability to attract magnets. 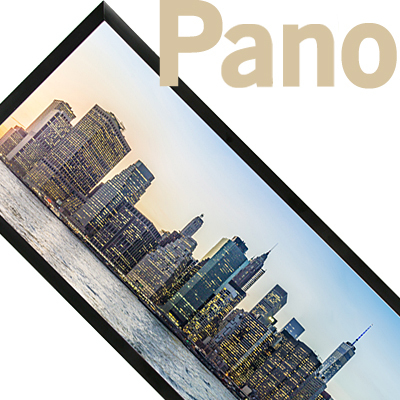 We stock a number of curved frames with magnetic lenses which frame your photographs quickly and effectively. Plastic Picture Holders, including photo frames and poster frames, feature a chameleon-like ability to mimic wood and metal frames while selling for less. These photo frames can be indistinguishable from their wood and metal brethren until they're picked up and handled. 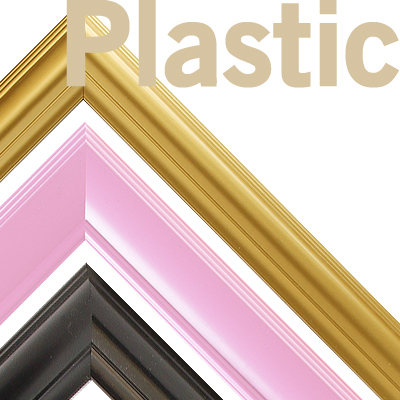 Plastic frames are manufactured in faux wood and metal finishes, as well as in many extruded profiles with different color choices. 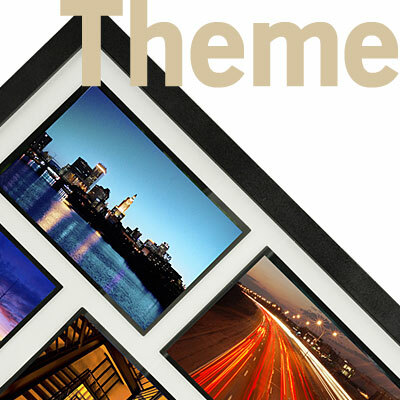 We offer a large selection of inexpensive poster frames for sale at wholesale prices. Buy in bulk to receive pricing discounts! Since plastic also comes in clear, we feature a very large product line of crystal clear frames designed not only for residential use but also in retail sectors. As the leader for in stock frames, we provide all wholesale-priced products for same day shipping. Explore our site directory for more information of our full selection of picture frames.